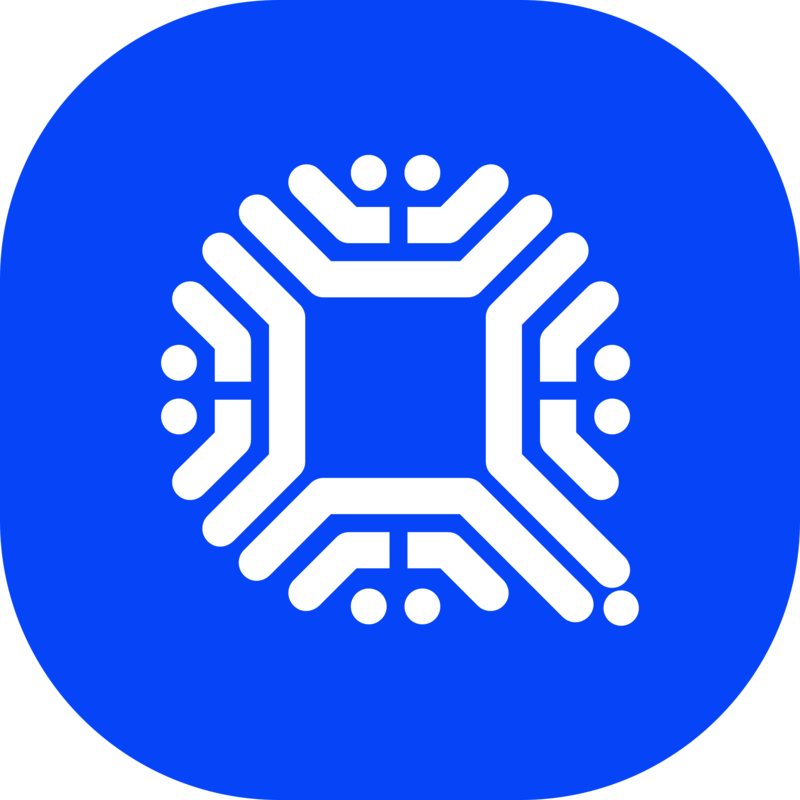 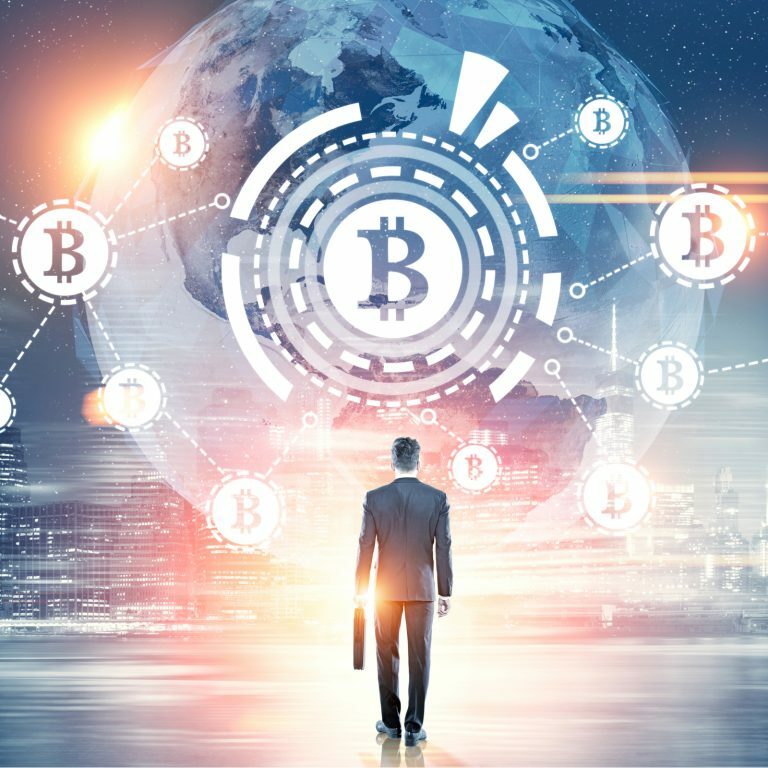 Medici Ventures has also made investments in Bitsy, Chainstone Labs and Ripio, among other crypto and DLT companies. 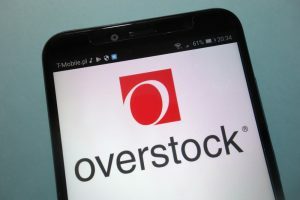 But despite Byrne’s “multibillion dollar” predictions, the Overstock subsidiary posted a loss of $ 39 million for the first three quarters of 2018, and a $ 22 million loss for 2017. 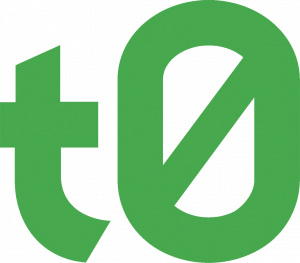 The post Overstock to Focus on DLT, Expects to Sell Retail Business by February appeared first on Bitcoin News.